Thank you for visiting our Media page. Feel free to use the information below in your marketing pieces for your interactions with Rebekah Carpenter. Skip to the section you need using the links immediately below. Rebekah Carpenter is the President of Awakening Voices Productions and travels throughout the country as a keynote speaker, leadership and organizational development trainer, author and performing artist. 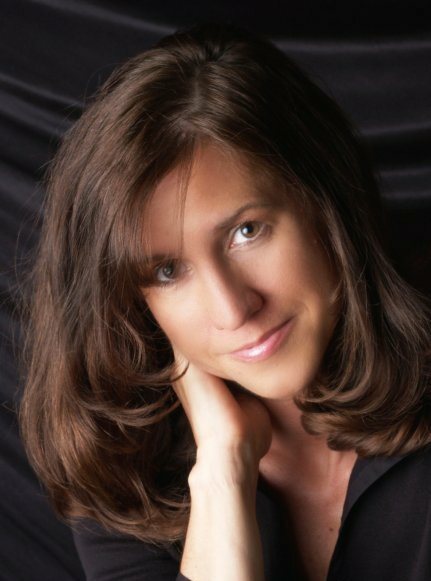 For over 20 years, Rebekah has created and facilitated keynote presentations, seminars and workshops for corporate, business, educational, non-profit, religious, spiritual, personal and professional development events and conferences. 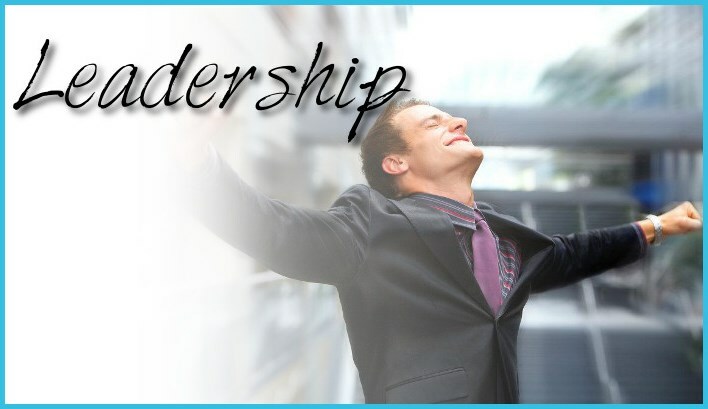 The goal of all of Rebekah’s keynote presentations, leadership development seminars, her book, facilitator’s guide and book chapter workshops are to get individuals and organizations actively participating in a continuous process called permanent awakening. This permanent awakening process is initiated and kept in motion by a continuous death and rebirth cycle that can occur within individuals and within organizations and includes: death of outdated behaviors, paradigms, identities and relationships, discovery of their and others’ authentic voice, gifts, identities, passions and purposes, and a refocusing and designing of existence based on these discoveries. This cycle does not always occur in this particular order. The language of this death and rebirth cycle is expressed in slightly different ways depending on the environment, but the cycle is inherently the same. As this cycle of death and rebirth continues, individuals and organizations can increase the amount of time they spend in the permanent awakening process. This can increase their possibilities for continuously raising and maintaining their levels of vitality, creativity, productivity and accountability on more and more of a permanent basis. This can increase their possibilities for experiencing permanent change and permanent empowerment. 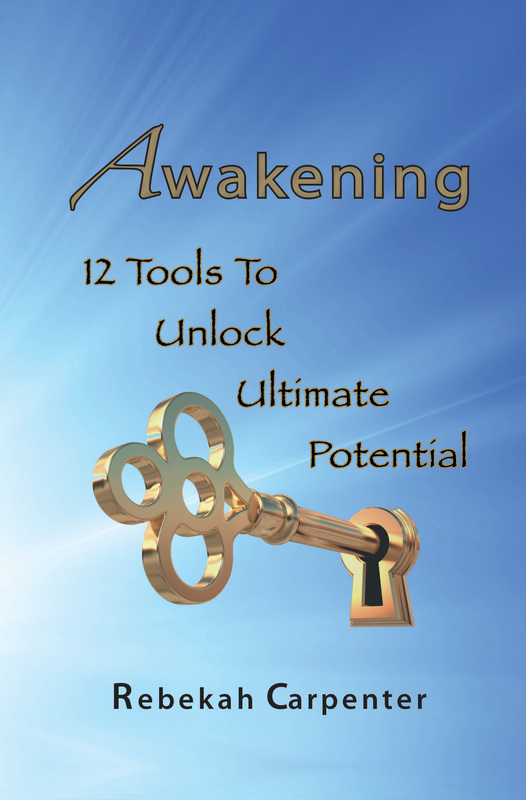 Rebekah wrote her book, Awakening – 12 Tools to Unlock Ultimate Potential, after over 20 years of working with and observing individuals in a multitude of personal and professional environments. She observed that the reason many individuals were only getting temporary and limited results from personal and professional development, was because there were particular physical, emotional and spiritual blocks in front of their latent potential and their ability to be open to change. 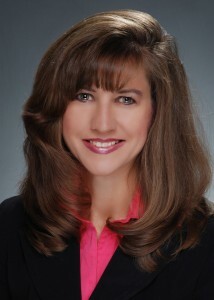 In her book, Rebekah gives individuals the tools they need to remove these physical, emotional and spiritual blocks. The book also provides tools that help readers discover their authentic voice, gifts, identities, passions, and purposes and design their lives based on these discoveries. The tools in the book instigate a continuous death and rebirth cycle within readers that is central to the permanent awakening process that is Rebekah’s mission. This cycle includes: death of outdated behaviors, paradigms and relationships, discovery of their and others’ authentic voice, gifts, identities, passions, and purposes, and a re-focusing and designing of their lives based on these discoveries. Readers not only increase their levels of vitality, creativity, productivity and accountability, but they are able to sustain these levels for longer periods of time. This increases the possibilities for readers to experience permanent results from any future personal and professional development opportunities. As a result of receiving these benefits, individuals that work through the tools in the book can become greater assets to the organizations they work for. Their transformation can have a powerful ripple effect that spreads to their families, to their relationships and to everyone around them. Rebekah has written a Facilitator’s Guide so that groups of people can work through the tools in her book together. These groups are called Awakening Groups. Awakening Groups are made up of people from all walks of life: employees, church groups, leadership teams, neighborhoods, special interest groups, teachers, community groups, close friends, book clubs, college professors, staff or students. An awakening group can also be a diverse group of individuals who saw an advertisement about starting an awakening group in their area and they have signed up to work through the awakening tools together. The transformative power of the tools multiplies when people work through them together. The members of these awakening groups can become each other’s closest friends and allies. They support each other through breakthroughs and watch each other soar to physical, emotional and spiritual levels that were previously unprecedented in any of their lives. 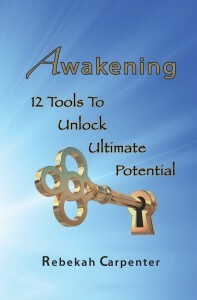 Order your Facilitator’s Guide and start your own life changing Awakening Group today!